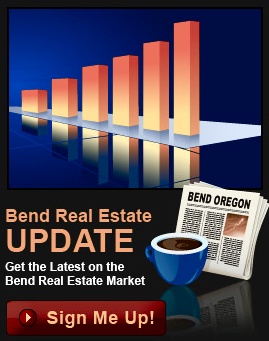 View beautiful, panoramic views of the Cascade Mountain range in Bend, Oregon! We have an abundance of stunning homes which provide unparalleled sweeping views of the seven peaks which surround Central Oregon. 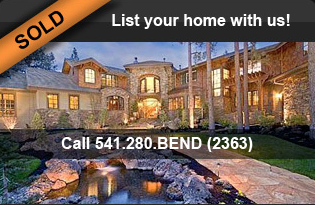 We specialize in Luxury homes, and we quite possibly have the magical Bend Oregon Mountain View Home for you right now! 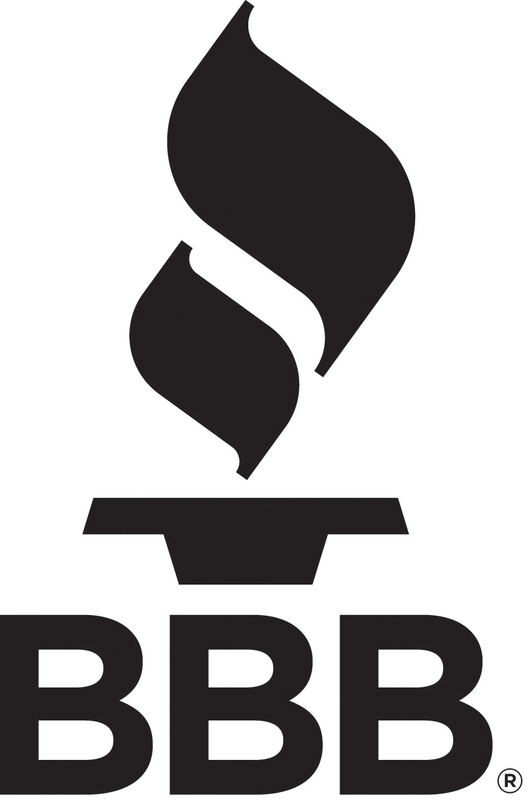 Call Greg Broderick, a Bend Oregon real estate luxury homes broker, and experience breathtaking views from some of Bend, Oregon's most special properties.  Bend Oregon... it's the lifestyle!